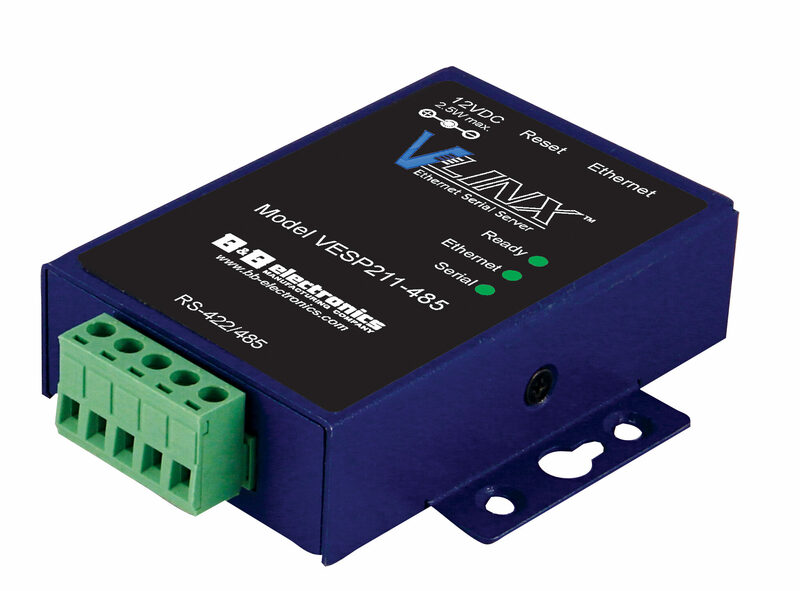 MESR Modbus Gateways bridge devices on Modbus serial networks (RS-232, RS-422 or RS-485) with those on Modbus TCP networks, allowing seamless integration of any Modbus device. 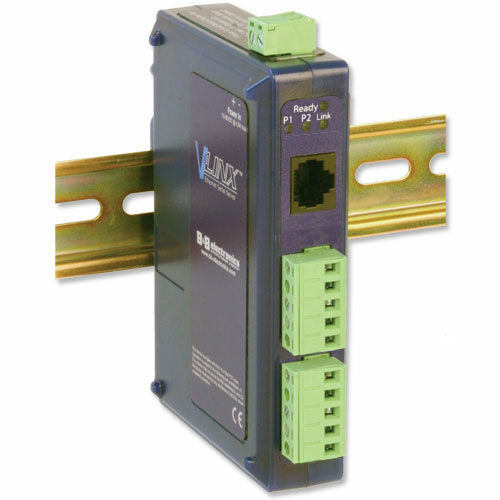 Each serial port is accessible over a LAN or WAN by up to 16 simultaneous Modbus TCP masters. 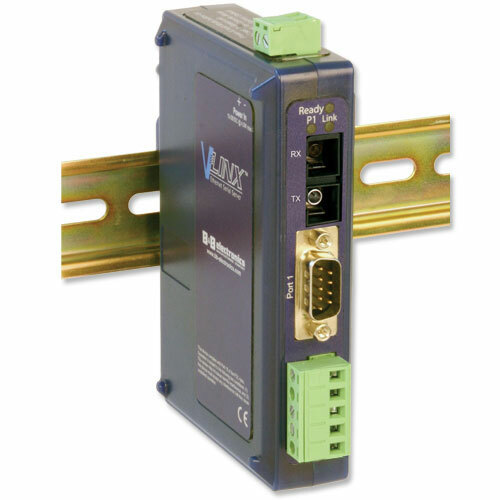 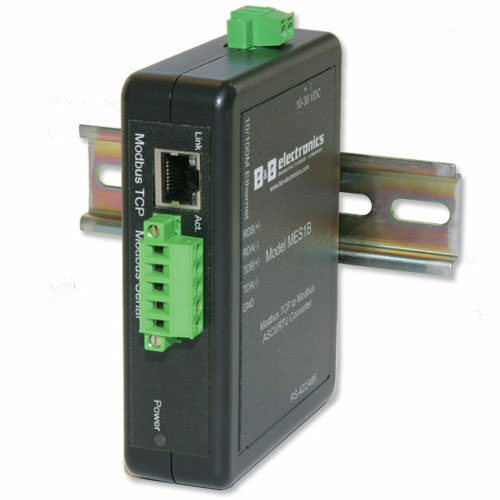 Modbus master or slave can be on any serial port or on the Ethernet port. Customizable to your application.